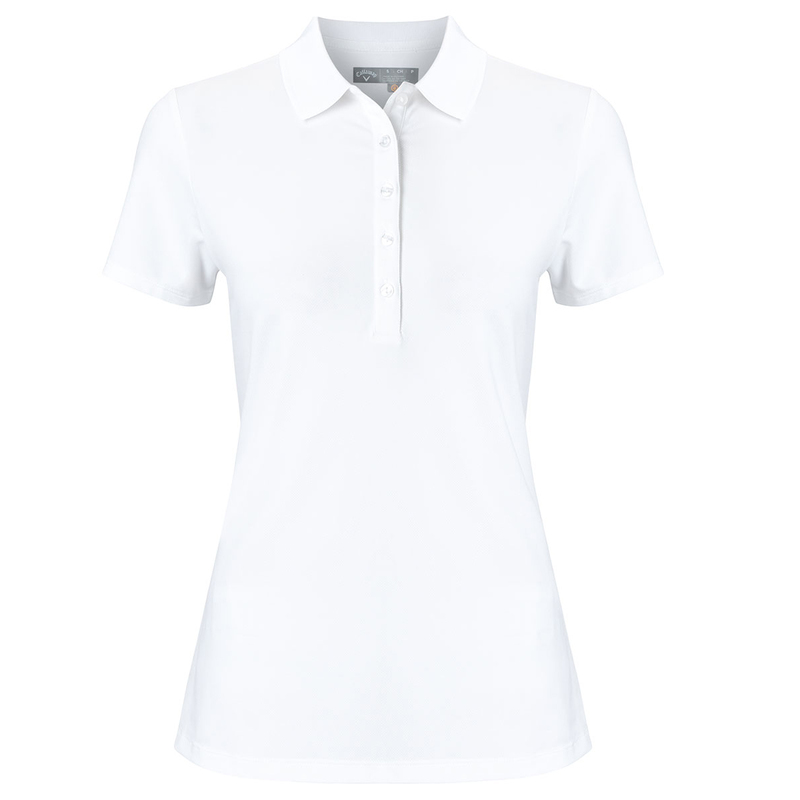 This high performance polo shirt from Callaway Golf offers functionality and comfort as you play the game of golf. The garment has been engineered with Opti-Dri and Opt-Repel technology, which draws moisture away from the body to keep you dry and comfortable, and is wind and water repellent for an even better performance. 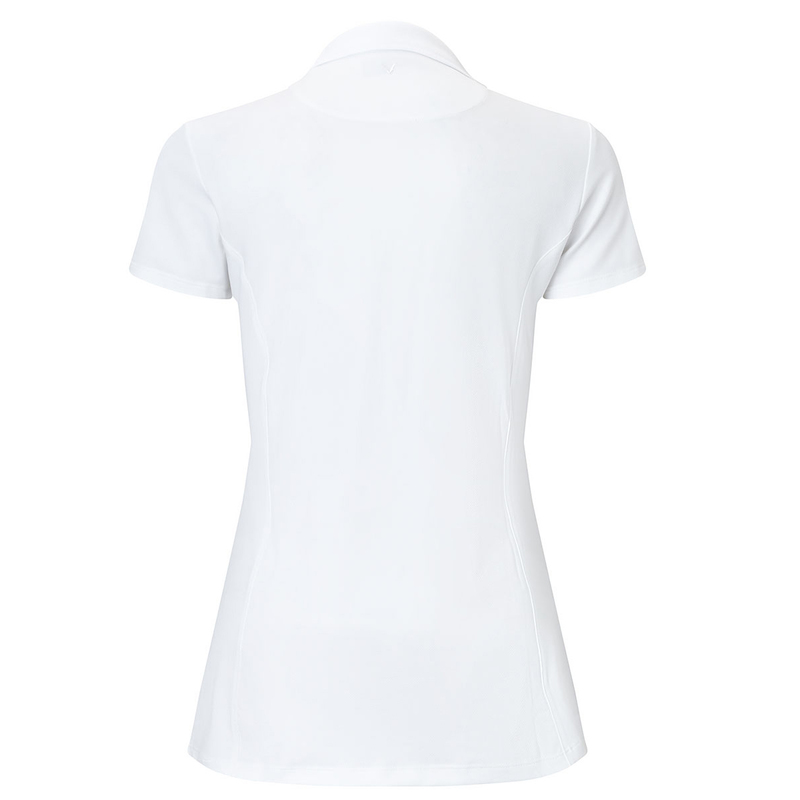 The shirt has a high sun protection rating (UPF 50), and has stretch for greater movement and comfort. The design is minimalist which is perfect for customisation.